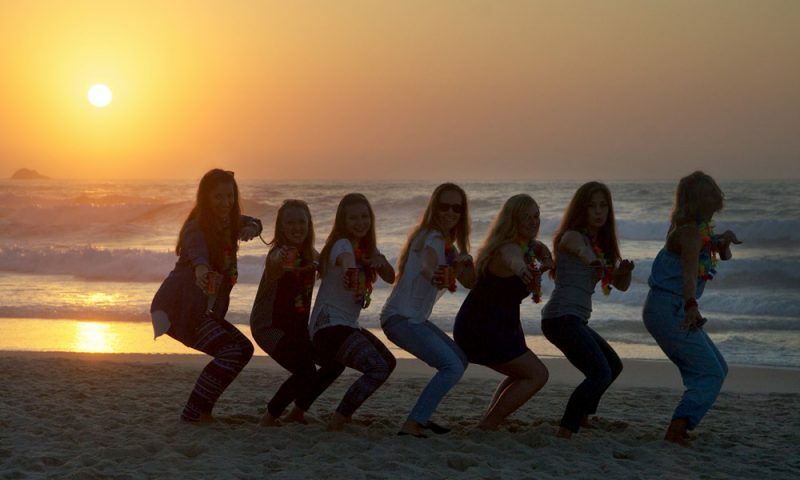 Join our annual all girls surf retreat and enjoy an action packed, fun-filled week with Baleal Surfcamp. 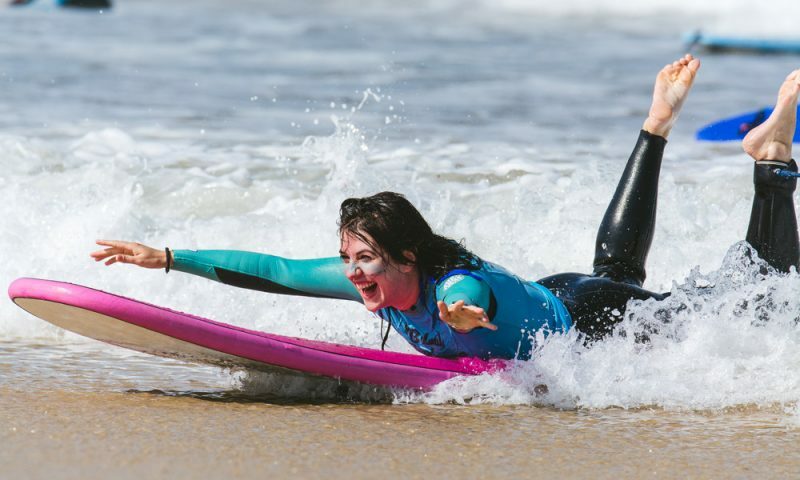 Suitable for total beginners and surfing improvers alike, this week will help develop your surfing skills and build your confidence in the water. But it´s not all action! Indulge in a soothing massage as part of the package and unwind with a relaxing yoga session. End each day watching a stunning sunset while sipping cocktails from our beach front bar.